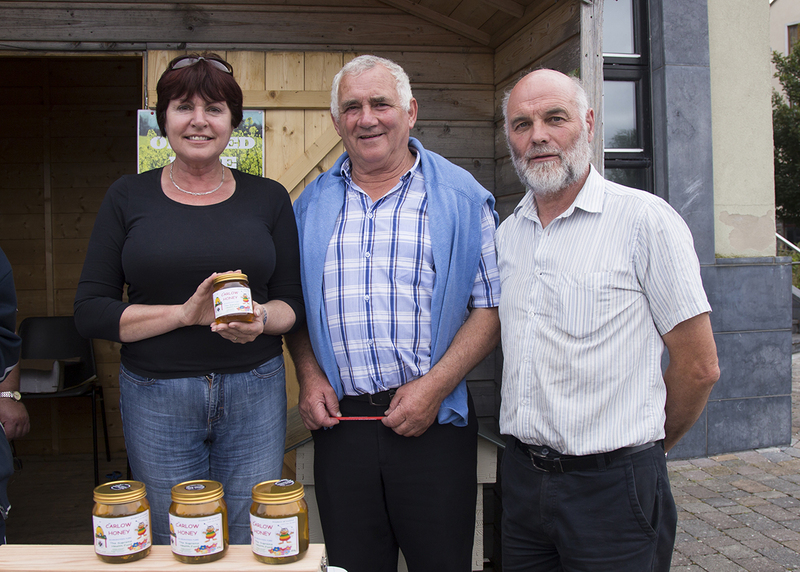 A great day all round was had at the Taste of Carlow Food and Craft Fair 2014. 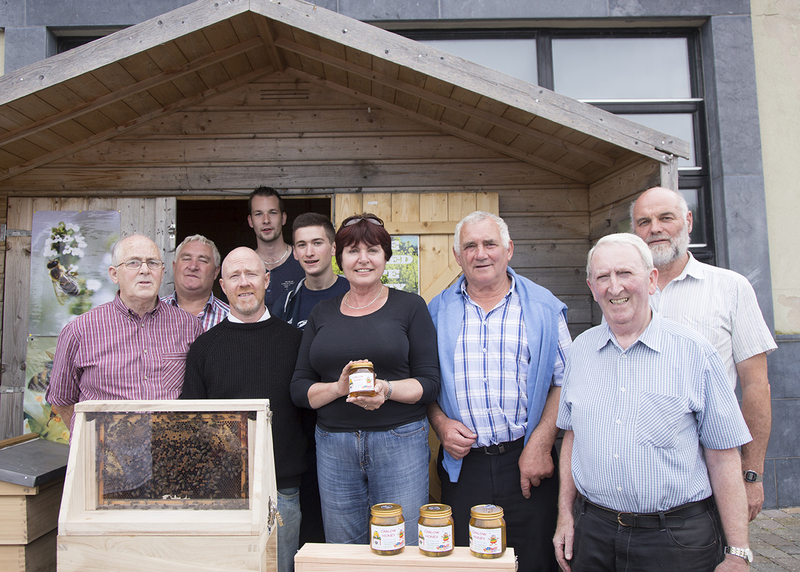 Large crowds descended on C.B.A’s stall for the chance to spot a queen bee in action, and a jar of local honey. The word was well and truly spread about Carlow Beekeepers Association; we even had a quick television interview with Irish TV!